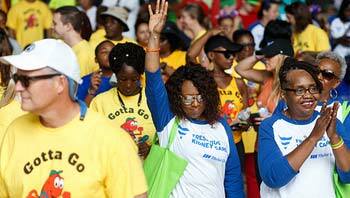 Enable patients to thrive. Grow your career. Be the difference. Whether you’re out on the road as the face of our company delivering life-saving medical supplies, or ensuring our supply chain runs at its best, this is a chance to use your strengths and talents with a global leader in healthcare. And, as you help people with kidney disease lead longer, better and healthier lives, we’ll help you build the career you want. 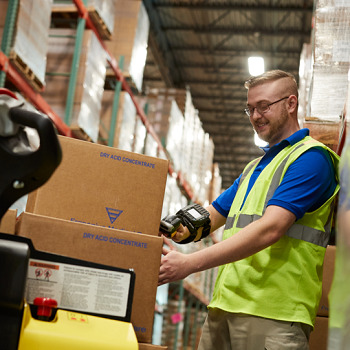 Whether ensuring items are stored properly or utilizing your management skills, joining our Distribution team is one of the best ways to build and grow your talents – and your career. Join our team of Drivers at Fresenius Medical Care North America and become a vital part of our organization. Making sure our products get to the right place at the right time, this is your opportunity to use your talents behind the wheel to help patients live better, healthier and longer lives – all while growing a rewarding career with a leader in healthcare. 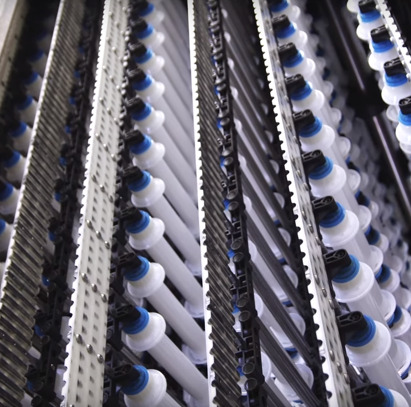 As part of the Manufacturing team at Fresenius Medical Care North America, you’ll make the products that make the difference. And as a result you’ll be able to grow a career that you can truly be proud of. 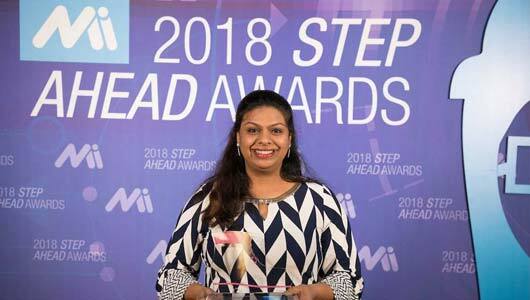 Learn why Akhila, Senior Manager of Manufacturing Engineering, won the STEP Ahead award as a leader in STEM. 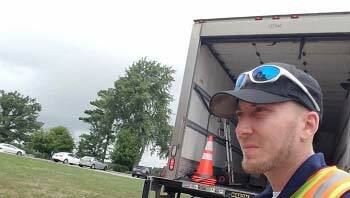 Follow Shane on his daily routine to learn more about Driver roles with Fresenius Medical Care.